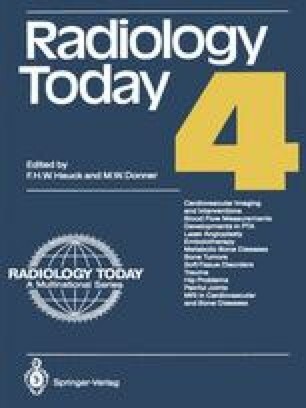 Errors in the radiologic diagnosis of skeletal injuries may occur because of inadequate clinical history, incorrect ordering of films, incomplete radiologic examination, or errors in interpretation. In extremity injuries, the area of point tenderness or local soft tissue swelling should be noted on the request form. Multiple examinations of areas such as elbow, forearm, and wrist should be performed individual, and not by utilizing long films which include multiple areas. Correlation of suspicious findings with clinical history and physical evaluation is frequently helpful.